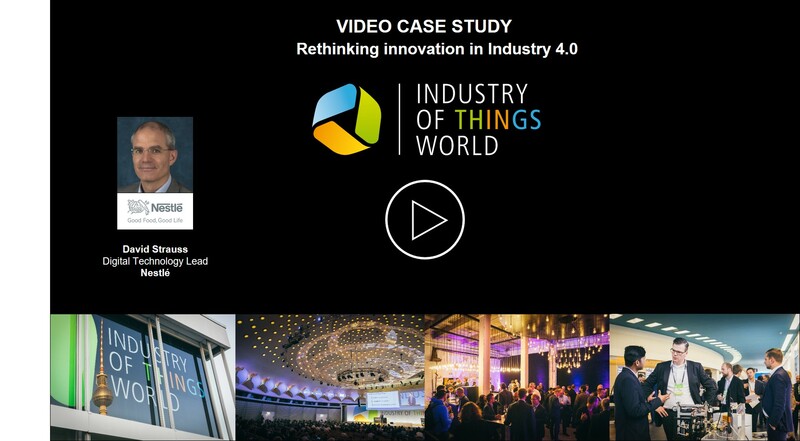 Fill in the form below to view the case study from David Strauss, Digital Technology Lead at Nestlé sharing his insights on how to rethink innovation in Industry 4.0. How will digitalization disrupt the traditional manufacturing business? How can renowned industrial players develop new digital core competencies? How can they actively shape evolving IoT-based ecosystems?